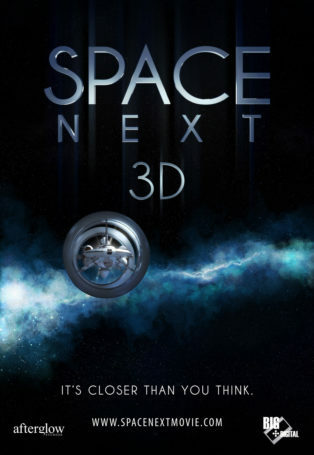 Space Next is a 38-min show produced by Afterglow Studios, Inc. for planetariums and digital dome theatres. 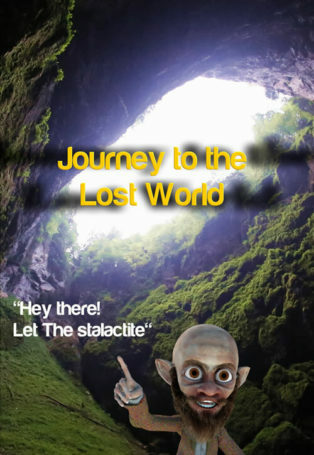 Info, trailer & full preview available. 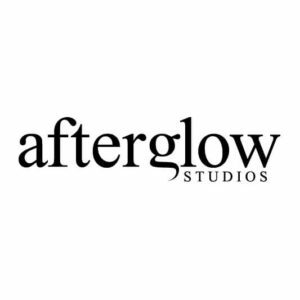 Produced by: Afterglow Studios, Inc.
Space Next offers a glimpse into tomorrow, and the possibilities of what is to come by way of private space developments and national space programs. 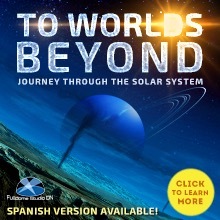 The result is a mesmerizing display of interplanetary excellence sure to inspire a generation of explorers, scientists, and dreamers. Come discover what’s next.